You can use the calculator in Windows Vista just as you would a regular calculator. The Windows calculator can add, subtract, divide, multiply, convert fractions to decimals, figure percentages or square roots, and even perform a handful of more complex mathematics. 1Add the Calculator gadget to the Sidebar. To access your calculator easily, add it to your Sidebar. Just click the Gadgets symbol (the plus sign) at the top of the Sidebar to open the Gadget Gallery. Then click and drag the Calculator gadget to the Sidebar. 2Enter numbers and symbols to calculate. 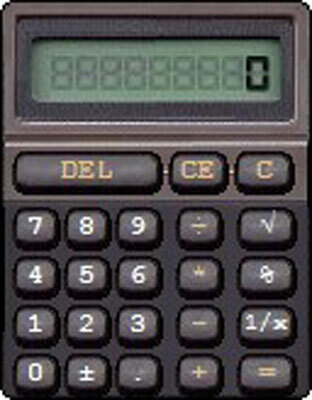 You can enter numbers and symbols in a few different ways: Type numbers and symbols on your keyboard (they appear in the entry box of the calculator), and press Enter to perform the calculation; click numbers or symbols on the calculator display and then click the = button to perform the calculation; or use your keyboard to enter numbers and operands.